The Murule community comes from the Larger Jidle Tribe, who are Cousins to Jejele and Baadicade, who form Gugundhaba Hawiye. Jidle reisde in Kenya, Somalia, Ethiopia and Djibouti. 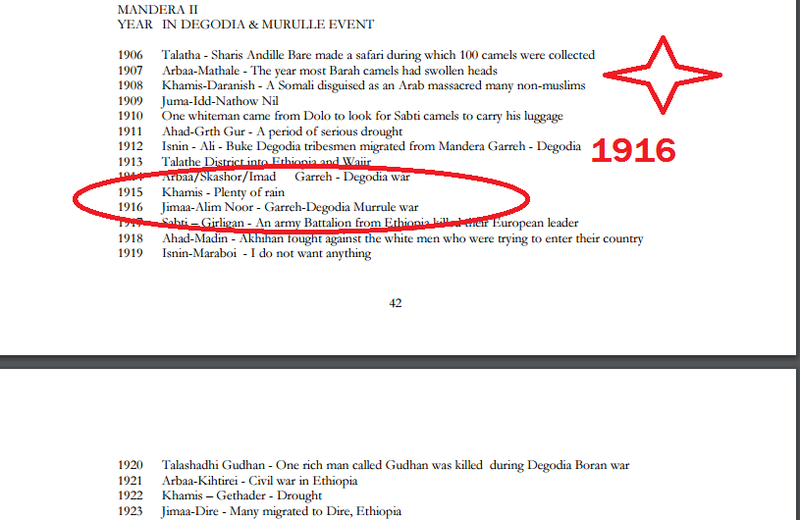 Around 110 Years ago, 1890, Part of the Jidle tribe, Some Murule moved from the Present day, Shinile, Ethiopia and some from Somalia, Mustaxiil region, at the Ethiopian Somalia Border southwards displacing Oromo Communities on the way. 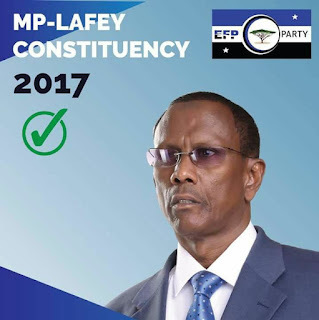 When Murule settled in present day Kenya, about 110 Years ago from 2015 around The Land in Mandera and Wajir Counties.....Read, Mandera East Constituency, Lafey Constituency upto Elwak and parts of Wajir County...The British Colonists were requested by Murule Ugas Adan Hirsi (Reer Kulow) to give them Land to graze their chunk of Camels and other livestock. 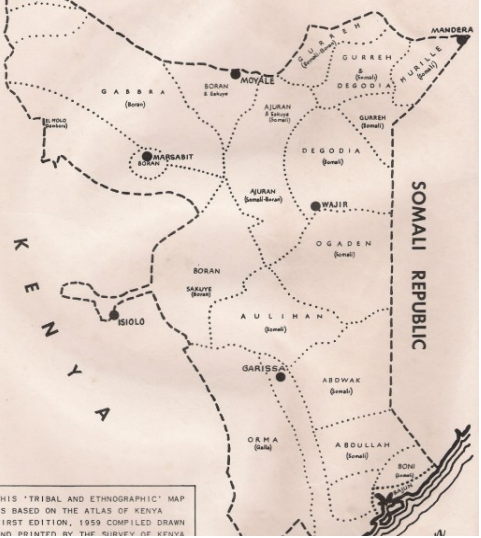 The Colonists by that time were dealing with Collecting Customs from the Garre Tribe living around Takaba and Near Moyale, which also borders Ethiopia, as correlated even by this 1959 Survey of Kenya Map and Information at the Kenya National Archives. 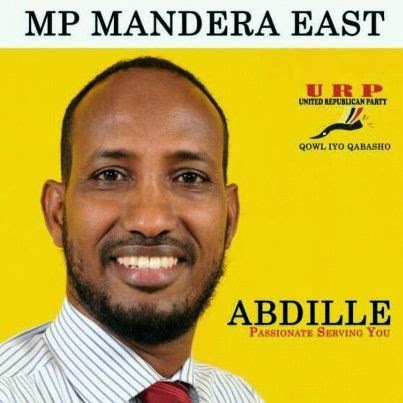 The Gare Community were very few in Administrative Centre of Mandera County and the were being administered from Moyale, A british Border Posts. 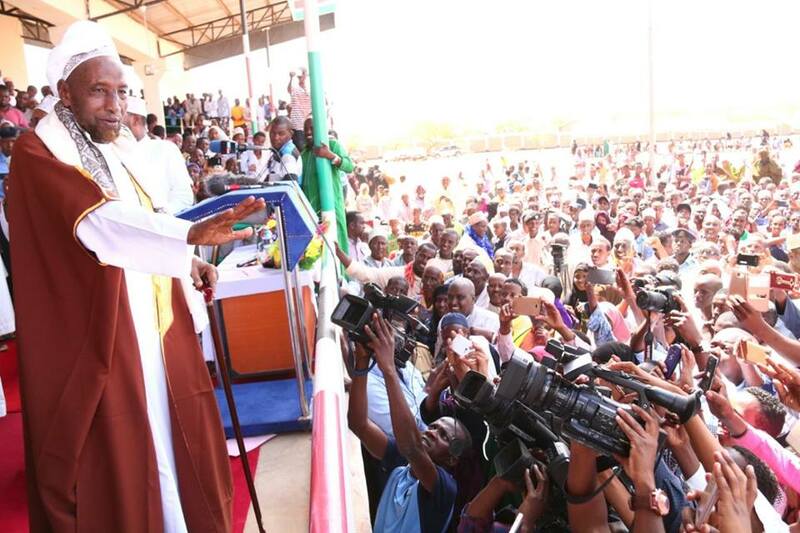 There was Mandera District as well as a Separate Gare District all administered from Moyale. 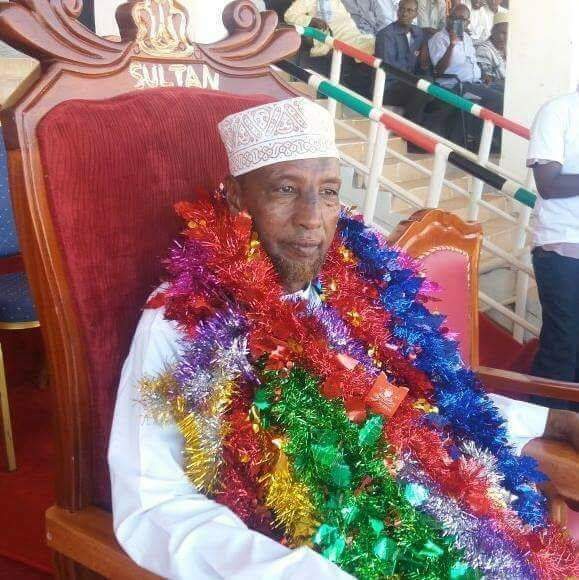 Ugas Adan Hersi was listened to the British Colonists and was told, If Murule want land, They should, on Condition brings 100 Camels to the British, 40 of them Male camels to be used for Military expeditions. Since Ugaas Adan Hirsi didn't have the 100 camels at that time, at once, The 100 Camels were Given by Mzee Dalahow Noor, who is the Grandfather of one LAFEY CONSTITUENCY Politician, Ibrahim Abdi Dalahow (Gedi Warfai). The Land was given to them and were being administered from Mandera Town County Headquarters upto today. Murule fought with the Gharri Community several times until just recently as 2008. 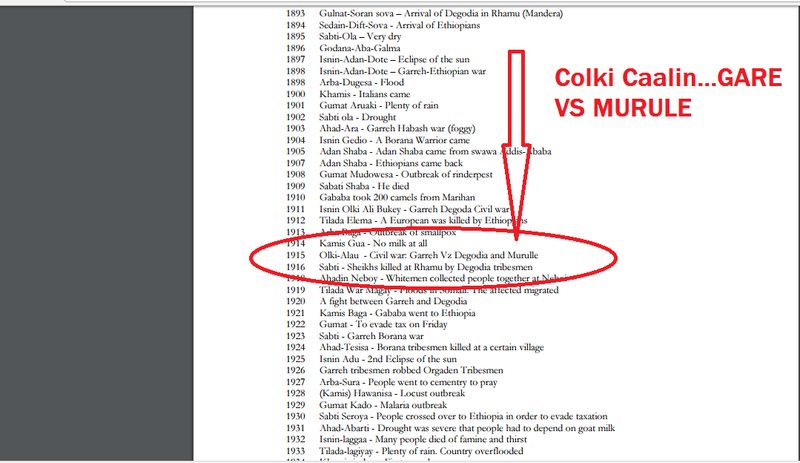 In the Colka Alim Noor, of 1916, There were heavy losses in Both Murule and Gare Community. Again, There was a serious Fight in 1982, Colka Maqan, Where Garre suffered heavily and started the Rumour that Murule were assisted by Marehan Clan of Somalia. It is called Maqan, in Somali, Missing People...Where Gare invaded Murule Livestock and the Invaders were found Killed in the bushes, some eaten by Wild Animals. 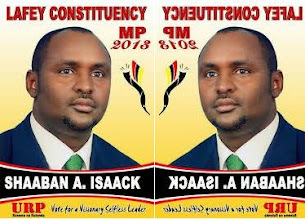 The Two Communities now are in a Political Coalition Known as EFP, A party by the name of Economic Freedom Party, in which both communities have vied for in Just concluded Parliamentary Elections of 2017. 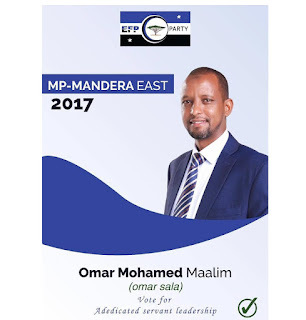 Both Murule Clan MPs (Lafey and Mandera Town) are from the EFP Party. The Party's Secrectary General is Abdillahi Abdinoor Gessey, Son of Pioneer Chief, Abdinoor Gessey.